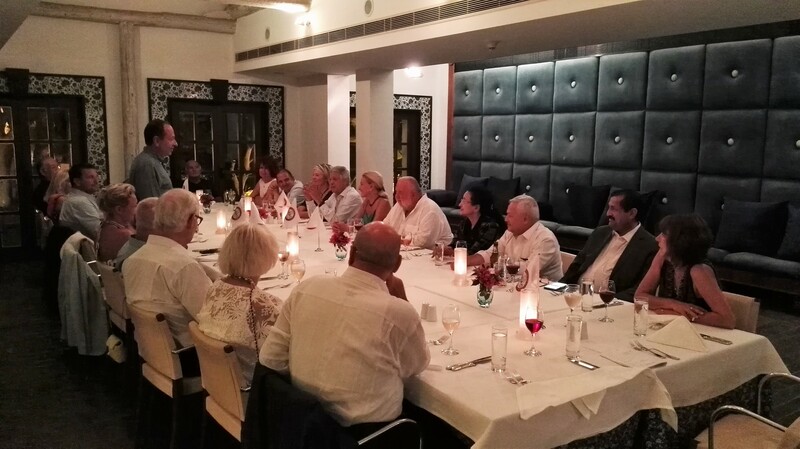 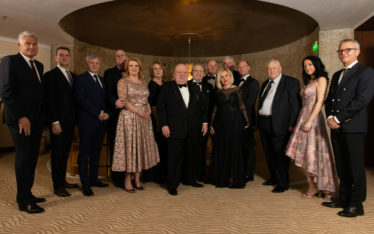 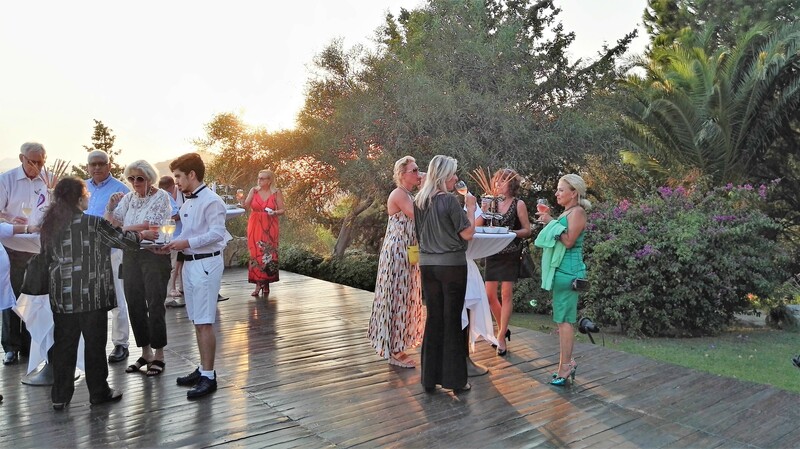 On Thursday, 30th of August, 2018, a cocktail reception and dinner were held at The Marmara Bodrum to welcome FICAC Directors and Observers. 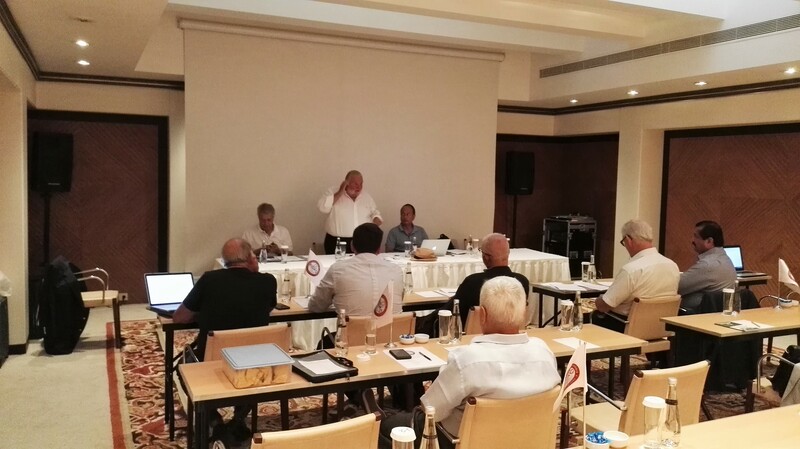 On Friday, 31st of August, 2018, the BoD#13 was held at The Marmara Bodrum, the Closed session was followed by the open session during which Hon. 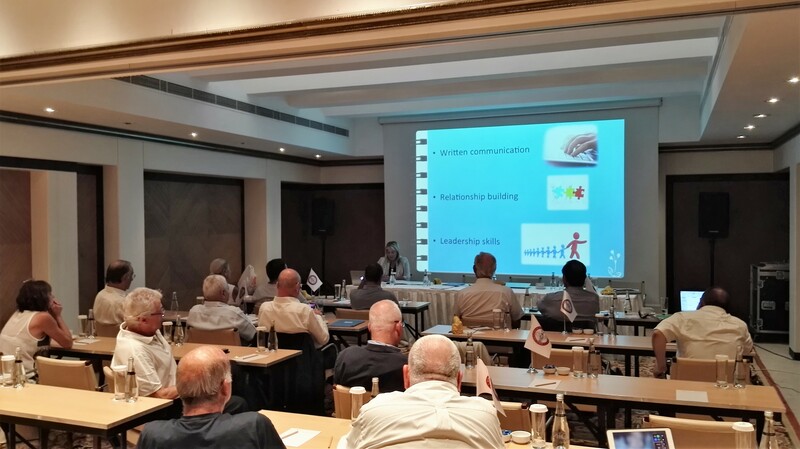 Evi Avlogiari, honorary consul of Estonia in Thessaloniki Greece, did a very interesting presentation. 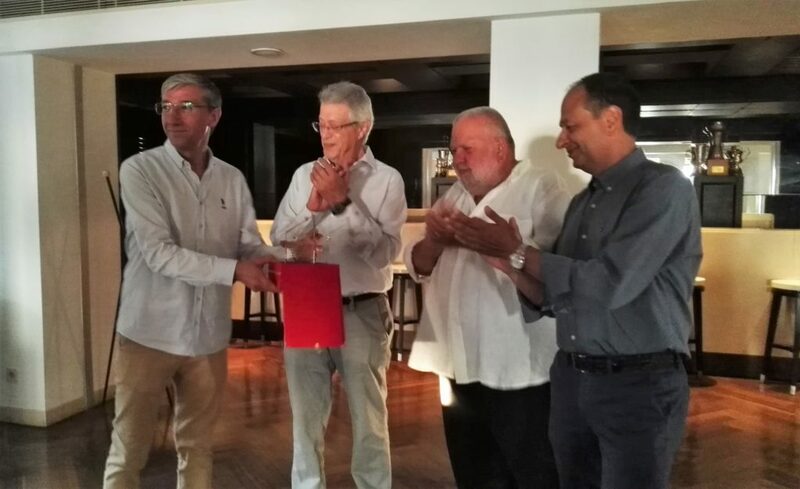 Late afternoon, the delegation did a courtesy visit to the Mayor of Bodrum, Mr. Kocadon, who offered a memorable dinner in a restaurant overviewing the port of Bodrum. On Saturday, 1st of July, 2018, after a boat tour to visit several beautiful bays, the farewell dinner was held at the restaurant “Dramali”.